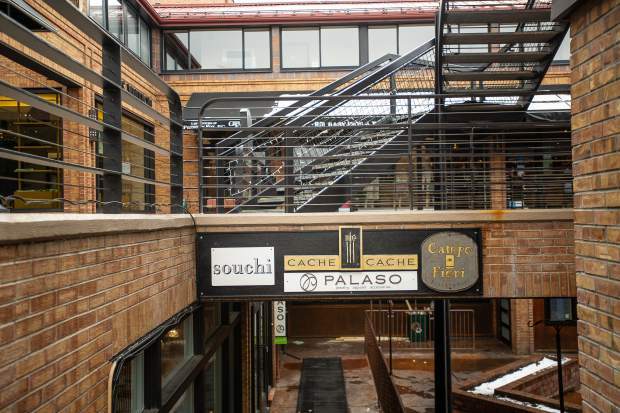 The semi-annual “offseason shuffle” has begun in Aspen’s downtown commercial core, with a handful of leases signed, including new clothiers, galleries, pop-up stores and restaurants that are planned to be open for the winter season. 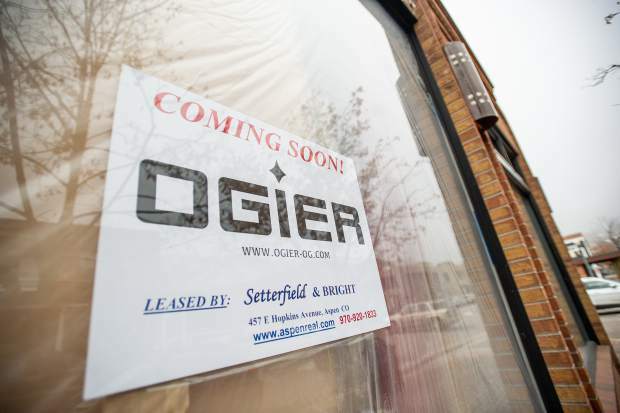 French retailer Ogier and Peruvian Connection are opening new stores in the Mill Street Plaza. 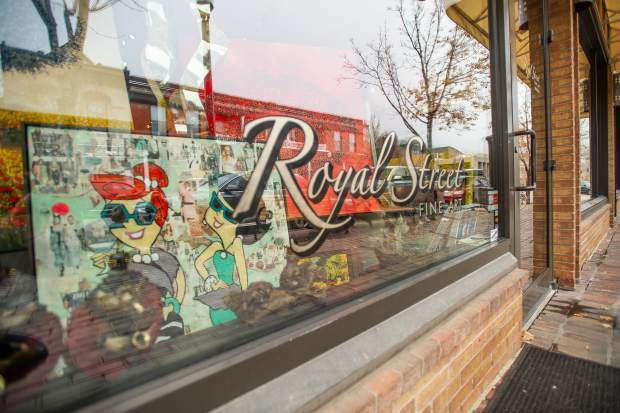 They join an existing list of storefronts and restaurants, creating a “French Quarter” of sorts on Hopkins Avenue from Monarch to Mill streets. “It’s never really been known as a shopping area like the French Quarter … it happened by coincidence, really,” said Angi Wang, broker associate at Setterfield & Bright, who negotiated the leases for Ogier, Peruvian Connection and Jitrois, another new French retailer located on Hopkins Avenue in Caribou Alley. Only Authentics, which sells never-worn Chanel and Hermes bags and accessories, also will set up shop in the upscale alley leading to the private Caribou Club. 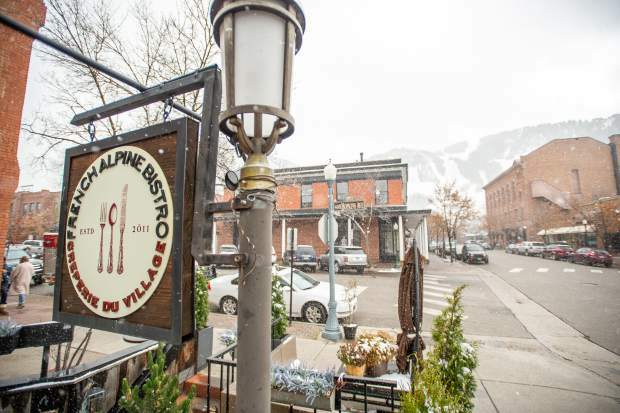 End-capped by two French restaurants — La Creperie du Village on the corner of Mill and Hopkins and Rustique on the corner of Monarch and Hopkins — are a host of other retailers that have a flair for France, including Louis Vuitton, Yves Solomon and Zadig & Voltaire. In the midst of it all, there is another French restaurant, Cache Cache, on Hopkins Avenue. Around the corner on Mill Street, there’s also Royal Street Fine Art, which has ties to New Orleans. 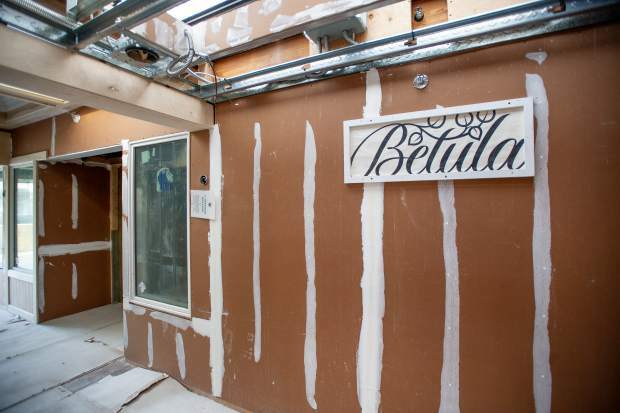 Another French connection in downtown Aspen is Betula, a new restaurant opening in early December where BB’s Kitchen used to be located at 525 E. Copper Ave.
Juan Carlos Perez Febres and his partner, Laurent Cantineaux, took over the space last November. They are transforming the former restaurant into an alpine setting and will be serving French food, but not in the classic sense. There will be a mix of French and Pan American cuisine with spices from Peru and other parts of South America. The restaurant will be high-end but there also will be a bar menu because “we understand how it works with the locals. 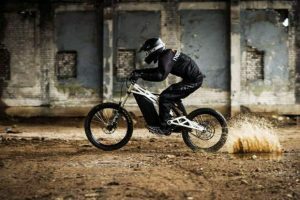 It will be affordable for everyone,” Perez Febres said. 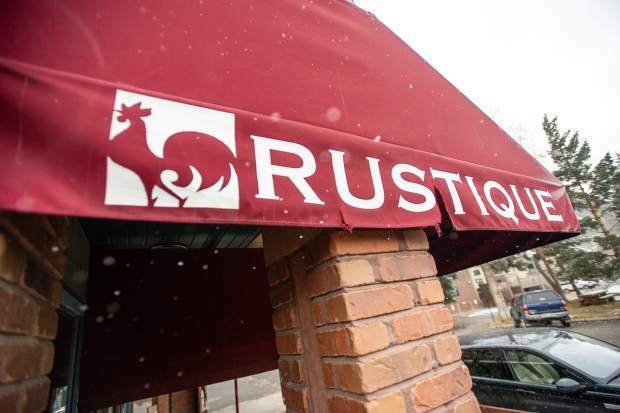 And with a new steakhouse reportedly opening at 308 Hopkins Ave., there are no other spaces downtown that are available for a restaurant, according to commercial real estate broker Karen Setterfield. 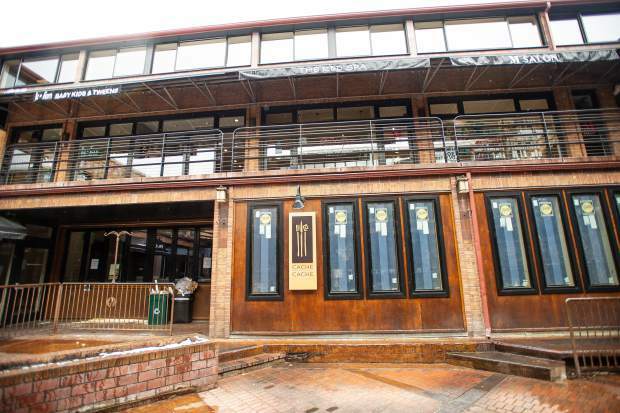 Setterfield & Bright handles about 85 percent of the commercial leases in downtown Aspen. Setterfield estimated that there is less than a 1 percent vacancy rate in the commercial core for retail space. 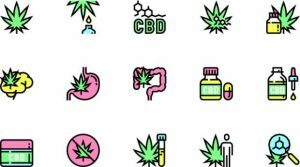 “I don’t think it’s been any tighter than it is right now,” she said, adding that commercial leases go for between $50 a square foot and $200, depending on location. There are about a half-dozen spaces that are currently empty going into the winter season. 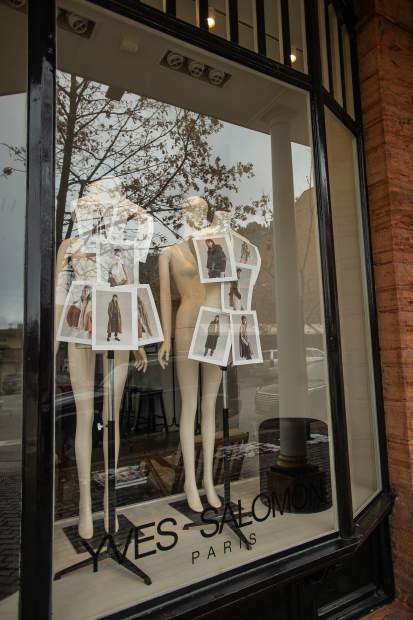 After being occupied this past summer with retailers, spaces are vacant in the Muse and Victorian buildings, located next to the Aspen Art Museum. Wang said it’s a challenge for those spaces to attract long-term leases because it’s off the beaten path. Across the street from the museum, the space at 620 E. Hyman Ave., has long been home to Pure Barre but is expected to be vacated soon. There also is a small storefront in the Cowenhaven Ute City Banque building at the corner of Hyman Avenue and Galena Street that’s available. An offer is coming in for a lease in the space at 613 E. Cooper Ave. and one for a spot in the building where Mi Chola is on Mill and Main streets, according to Setterfield. And there are other spaces throughout the commercial core that are currently empty but leases have been signed for them. Chase Bank will open on the Hyman Avenue Mall and two pop-up stores will take the retail spaces on the Cooper Avenue Mall. 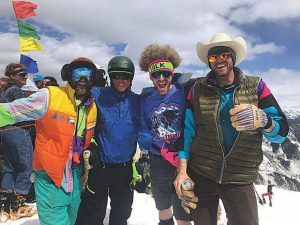 New York-based Soul Cycle, which has come as a pop-up operation for a couple of weeks in previous winters, is coming to Aspen for the entire season. 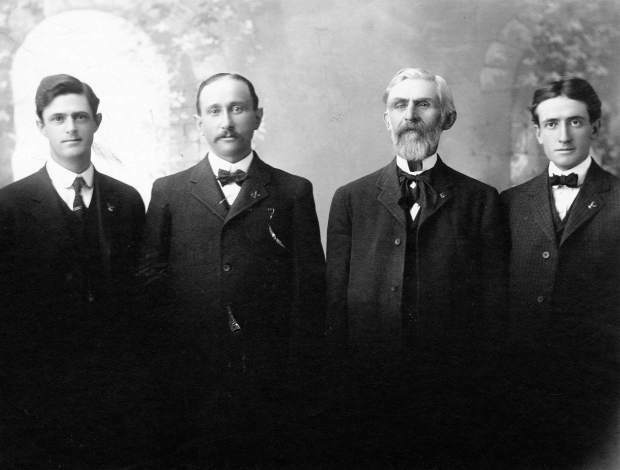 The location of it is unknown, according to commercial brokers. A new clothier, Dallas-based Forty Five Ten, will take over a space in what’s known as the Lego building at the corner of Hyman Avenue and Hunter Street. Wang, the broker with Setterfield & Bright, handled the transfer of ownership of Hops Culture, a sale that closed last month. Bill Guth, who opened the restaurant and bar on the Hyman Avenue Mall in 2014, sold the business to Alex Cesaria. As owner of UNIX Gallery, which has appeared in the annual Art Aspen, Cesaria is no stranger to the business climate here. It was his love for IPAs and craft beer, and wanting to improve the experience at Hops, that motivated him to buy the business. 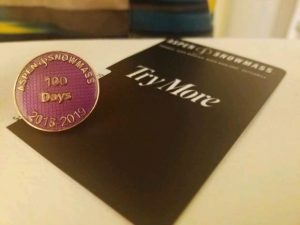 He said he doesn’t plan to change much this season — except improve service and add a couple of specialty food items and IPAs from the East Coast. But come spring offseason, Cesaria said he will update the menu that will include Northern Italian fare and shared dishes, like fondue. He added that the daytime menu will have simpler food and the dinner menu will be more sophisticated. Cesaria also said there will be discounts for locals, as well as a happy hour. “If we give it love and a good amount of energy, we can make it great,” Ceseria said. Guth, the former owner of Hops, said he gave the business a good run. 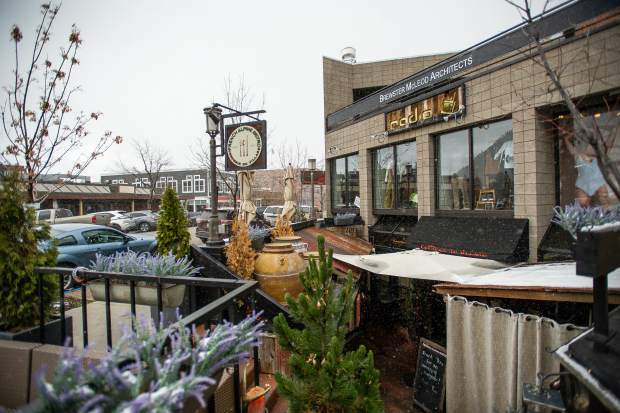 Setterfield said retailers and restaurateurs are drawn to Aspen because of its uniqueness, small-town walkability, sophistication and international clientele.